What is the role of Duphaston in pregnancy? etc. or in cases of habitual abortion (repeated miscarriages). 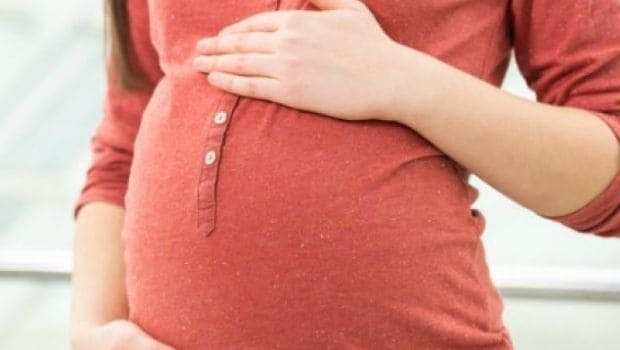 Misuse and overuse of progesterone can lead to a number of side effects including fetal death and spontaneous abortion (more so in the first three months of gestation), musculanisation of female fetus (such as unwanted hair on face), birth defects in babies such as cleft palate and heart defects. Therefore in the United States, the use of progesterone during "known or suspected pregnancy" is banned. During pregnancy, one should take the most minimal mandatory medicines such as folic acid 5mg daily (such as Folet). If there is anaemia, then one should take an iron preparation along with folic acid (such as Probofex), one capsule a day. Duphaston in pregnancy: Is it safe to us? Home » Frequently asked Questions on Health » What is the role of Duphaston in pregnancy? Q: I am 28 years old and two months pregnant. My doctor prescribed Duphaston 10 mg tablet a day. I checked the needs for this drug on the internet and now I am bit confused as to why I was asked to take this drug when I am pregnant. Is there a particular reason to take this drug during early stages of pregnancy? I am pregnant with my second child. Did not experience any complications with the first one and nor do I have any at this stage. Duphaston is the brand name given to it by the company. The name of the medicine is a hormone called dydrogesterone (progesterone). This product is indicated in women trying to conceive if there is proven, documented deficiency of the progesterone hormone (during luteal phase). Once conception has taken place, progesterone hormone is indicated only in pregnancies due to assisted reproductive techniques such as IVF etc. or in cases of habitual abortion (repeated miscarriages).